The Meadows is located at 219 College Street, a short walk from Florence Middle School and City Hall. 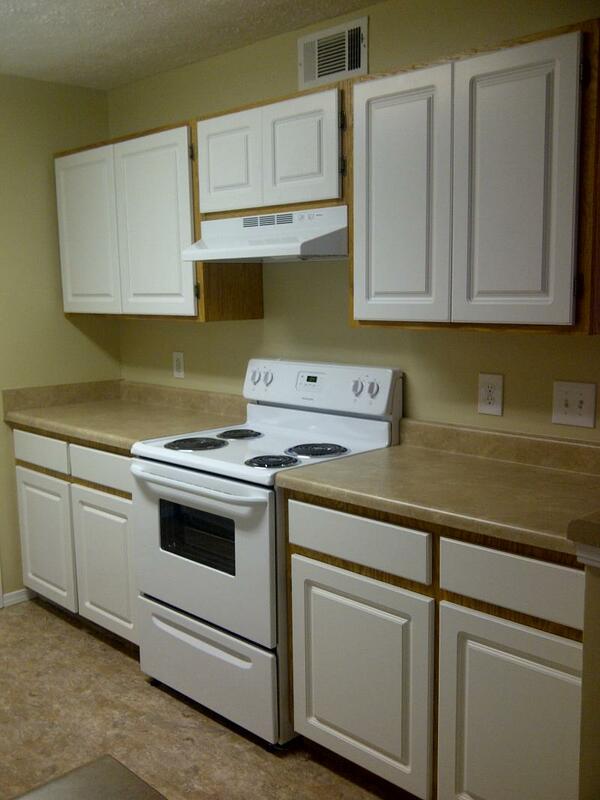 They are single story, spacious 2 bedroom apartments in a 4 plex design. There is plenty of grass area for an open, peaceful feeling, and convenient, well lighted parking. The apartments have been tastefully redone in designer colors with accent walls, and have ceiling fans in all rooms, and washer-dryer hook-ups. Call April @ 601-896-4004 for an appointment to come see how nice they really are.